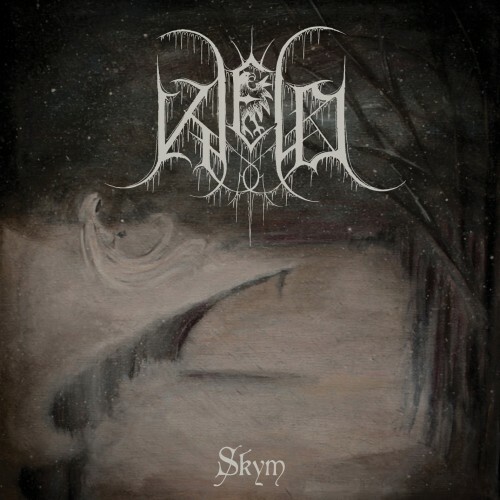 Currently viewing the tag: "Skym"
"When further listening to Skym and reading everything the good folks at Hammerheart sent our way about Kjeld, I was surprised. Not in the “huh, neat” way, but in Keanu Reeves’ infamous “whoa” way." We didn't see this one coming.